Amazon Echo was the star of the moment when the tech major unveiled half a dozen new devices at Amazon headquarters in Seattle yesterday. 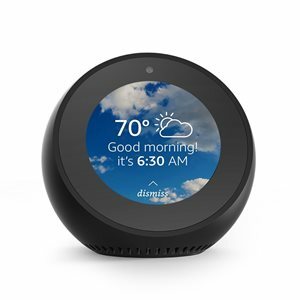 From a second-generation $99 Echo and a new Echo Plus for $149 to a $129 Echo Spot, an alarm clock, and cute little Echo Spots, the event clearly belonged to the Echo devices. Additionally, the company also launched Amazon Connect, a $34.99 device that connects to your home phone line to turn any Echo smart speaker into a speakerphone; and Echo Buttons for $19.99, which can be used to play multiplayer games with Alexa. A new Fire TV with 4K and HDR for $69.99 was also revealed. The new Echo’s main improvements come in the form of second-generation far-field microphones for more accurate voice recognition. 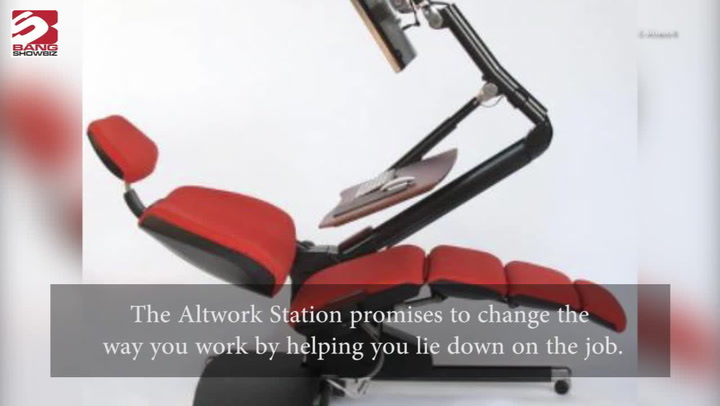 The device also receives a makeover thanks to a more squat, redesigned body with six different fabric or wood veneer color shells. The Echo Plus appears to be roughly the same size as the original and is available in silver, black, and white. The device comes with simpler smart home setup, and like the new Echo, improved sound quality and new far-field technology to understand words from a distance. It features Zigbee support and will come packaged with a single Philips Hue white light bulb to get people started on the smart home improvements. Next up are Echo buttons meant to play games with friends and family using Alexa. Buttons will sell for $20 a pair. Buttons will be available later this year and are paired with a new series of multiplayer games like Sounds Fun with Mike Epps and Fourth Down Football Trivia with Philip Rivers. The company hasn’t said much about what they’ll be able to do besides trivia. 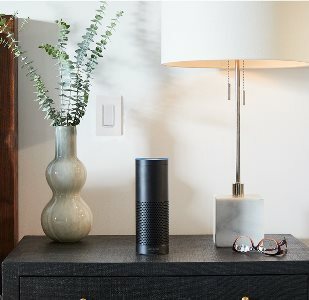 Amazon’s $35 Connect connects to your landline and gives nearby Echo devices the ability to tap them as needed. Echo devices are already able to make phone calls over VoIP — but what if your internet connection is down and you need to place a call? Well, Connect will be your saviour there. The new $129 Echo Spot, which is basically an improved Echo Dot with a circular 2.5-inch screen. Like the Dot, the Spot has Bluetooth and a line out audio jack so you can connect it to something with more substantial speakers. The company also introduced all-new Amazon Fire TV with 4K and HDR for just $69.99. Preorders of all the devices unveiled can be made on the Amazon marketplace, with the exception of Echo Buttons that will be available later this year.